Services and programs tailored to meet your needs on the journey of aging, serious illness and end-of-life. When you need support on the journey of aging or serious illness, Care Partners is here for you. Our Nurse Care Coordinator listens to your needs and goals, and supports you in staying in your home, maintaining your health and quality of life, arranging help, and planning for care. Whatever your need, we use collaboration, compassionate care, and trained volunteers to provide services to improve the quality of life for those with life-threatening, life limiting or chronic illnesses. Call 218-387-3787 or email RNcarepartners@boreal.org to reach the Care Coordinator. Trained volunteers provide rides for those 60 and over in Cook County and to Duluth when Arrowhead Transit or family and friends aren’t an option. Rides are for medical, personal appointments, wellness, social activities and errands. Please give us 48-72 hours advance notice to find a volunteer. To arrange a ride, call 387-3788. E-mail seniorrides@boreal.org for more information. We also provide Referral Services for on-going services such as lawn care, snow removal and housekeeping. To arrange help, call 387-3788. E-mail chore@boreal.org for more information. And it can be challenging and stressful. Let it also be a gift to you. You don't have to neglect yourself and try to do it all. Let caregiving teach you to find your strengths, to believe in yourself, and to protect your health. You are not alone. Care Partners can connect you with others are glad to support you in this important work. Events and education to learn from caregivers, gain coping skills and find resources. 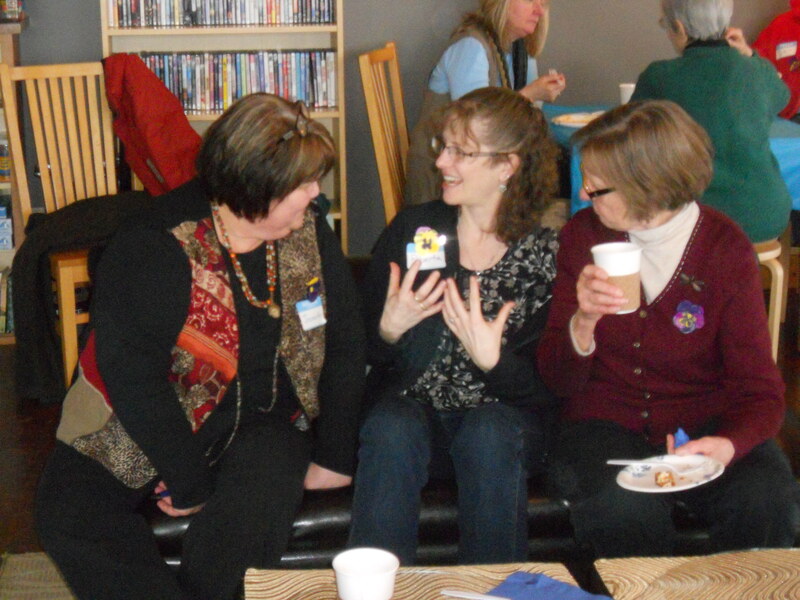 Caregiver Coffee groups in both Grand Marais and Tofte meet monthly to share resources and discuss topics related to caregivering. To reach our Caregiver Consultant call 218-387-3787 or email RNcarepartners@boreal.org. Care Partners does not require clients to pay, but we encourage you to donate or share in the cost. We depend on these contributions to sustain our program.